Estate planning is not just for the rich, it is for everyone. All of your possessions, including cars, bank accounts, personal property, real estate, etc. are part of your personal estate. You won't be taking these possessions with you when you die so you need a formal estate plan to share them with family, friends, and charities. 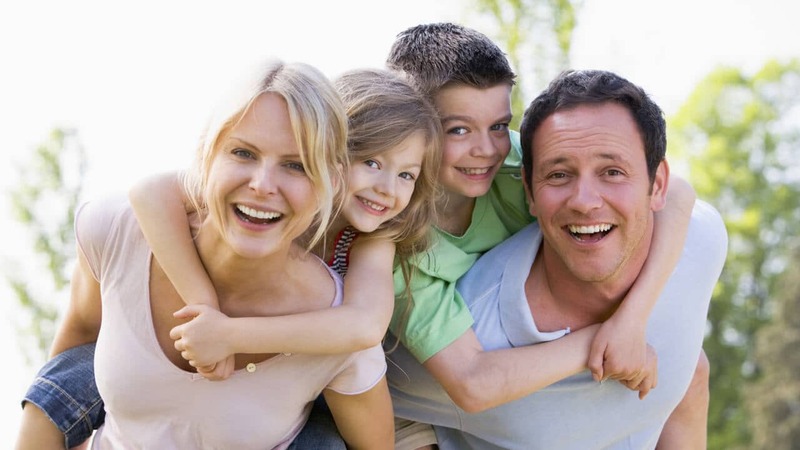 An estate plan is the best way to protect the rights of your beneficiaries. 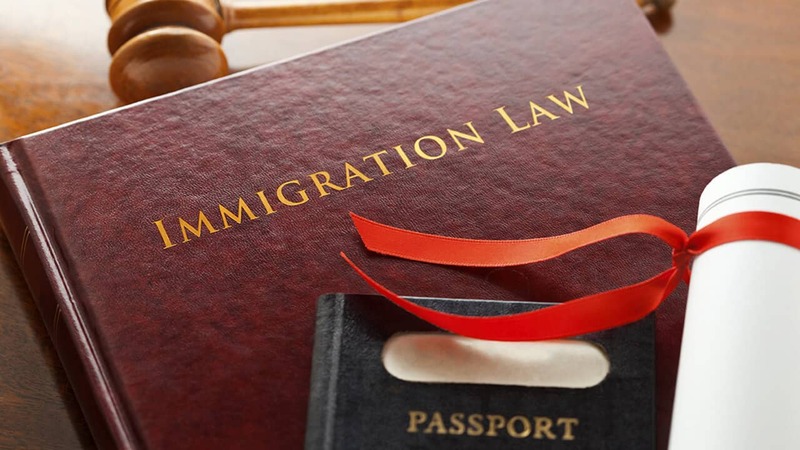 Immigrants who are granted residency or citizenship in the US not only gain business and economic opportunities unique to the United States, but they also acquire protected freedoms including religion, speech, and with certain limitations, the freedom to travel globally and engage in international commerce. No one wants to be in a financial position to have to declare bankruptcy. However, filing for bankruptcy can immediately put a stop to legal action, end the creditor calls, and eliminate your debts. Discover how Bankruptcy could be the right solution to provide you with the debt relief you need, and the fresh start that you deserve.